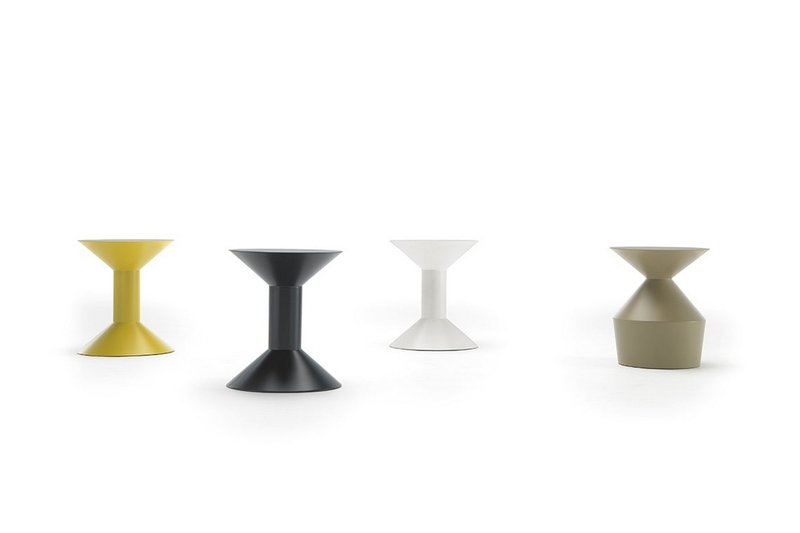 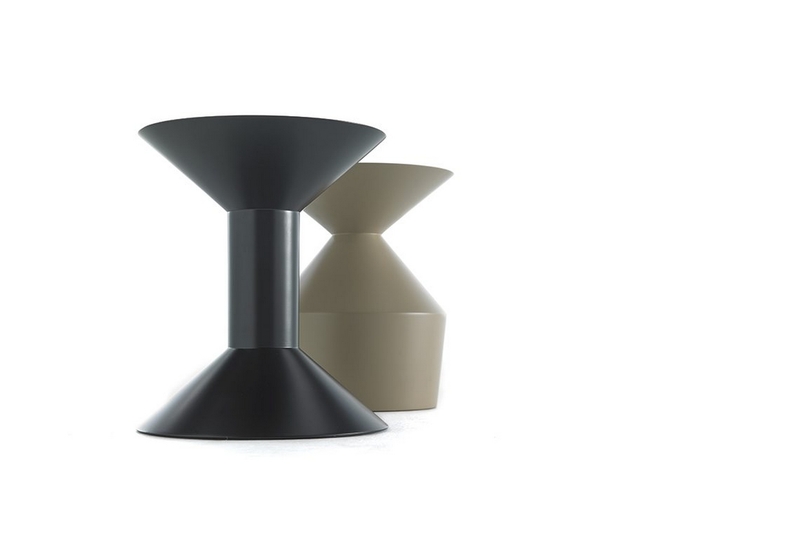 Shape is an occasional table available in two different versions. 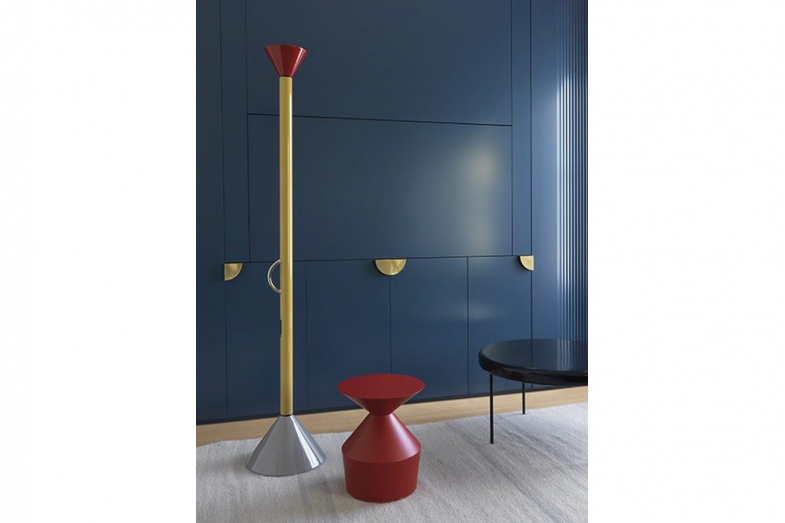 With its strong presence, almost like a small sculpture, its well-balanced proportions and attractive gloss, has virtually become a cult piece. 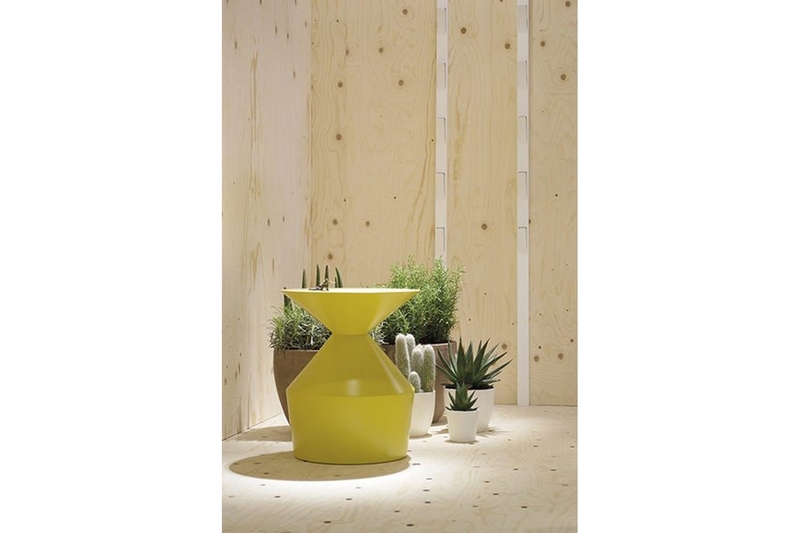 Whether as one piece in a living room, or hundreds in a hotel, Shape adds a clever touch of colour to any setting.